The Hague Photo Journal has now been running for over two years capturing the events of The Hague as they happen, as well as its culture, history and everyday life. 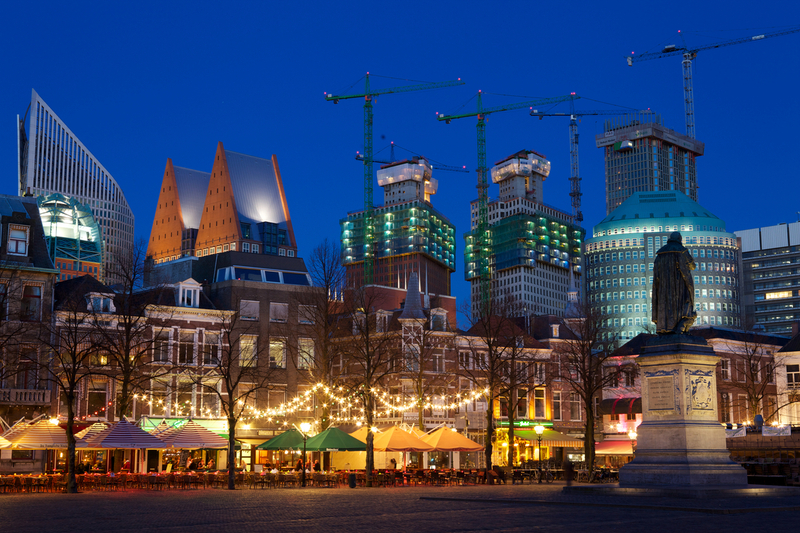 As an expat and resident of The Hague of over 20 years I had originally set a goal to document and photograph The Hague through a calendar year combining my love of photography, all the while developing my photographic skills and learning more about the city I live in. With the re-launch of The Hague Photo Journal site in November 2012 there’s now even more emphasis on the photography with the addition of photo galleries and portfolios as well as the opportunity to purchase any of The Hague Photo Journal images.